Author John Kerr captivates readers with his book, The Bear. 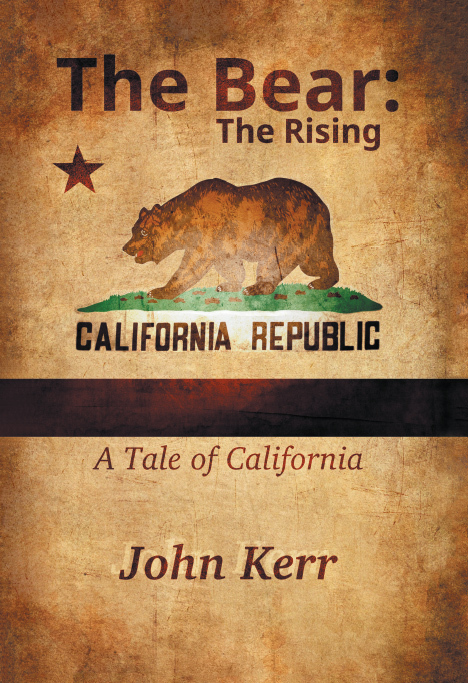 This historical fiction novel, the first in a four-part series, chronicles the history of California and tells the tale of the people who settled in what became the thirty-first state. Copyright © 2017. John Kerr. iUniverse | All rights reserved.